We are very excited to be starting a new series of short, coffee-break oriented webinars around data and analytics. Our first one was on Tuesday, February 5th at 10:30 a.m. Pacific. Our aim with these 15 minute webinars is to focus and solve for 15 minutes together, so grab your favorite break time beverage, and join us for Sip and Solve. Here's what we focus on in this episode. Have you ever wondered whether you should consider using a blended scorecard in your small business decisioning? 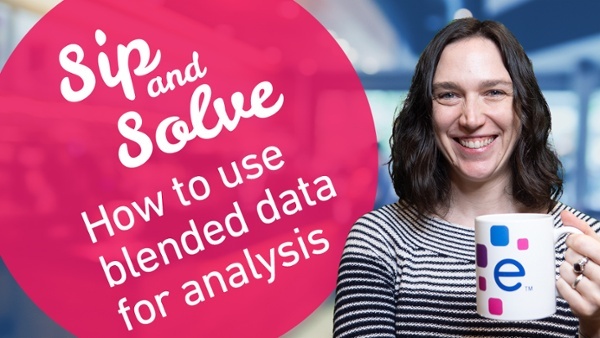 JWe provided an overview of blended decision making and shared why it’s important and what data can be leveraged to start or enhance your blended data analysis!